MCGREGOR, TX — TFNB today announced it is sponsoring a field trip to Homestead Craft Village for Bell’s Hill Elementary School second graders, who, armed with iPads, will photograph and video Homestead’s simple and self-sufficient culture. During the late April field trip, Bell’s Hill students will have an opportunity to tie together what they’re learning in the classroom with real life. The students will use iPad to document what they see and learn, and then create a field trip presentation to share with friends and family. Activities will include a horse-drawn hayride, a tour of the homestead gardens and orchard, and a first-hand look at craft apprentices who demonstrate various homesteading crafts such as spinning, blacksmithing, pottery, and woodworking. “It’s an honor for the bank to be able to help get students out of the classroom to see and learn something new,” said David Littlewood, CEO and president of TFNB. TFNB will provide snacks and give each second grader an over-the-shoulder carrying case to keep their iPad from getting damaged. 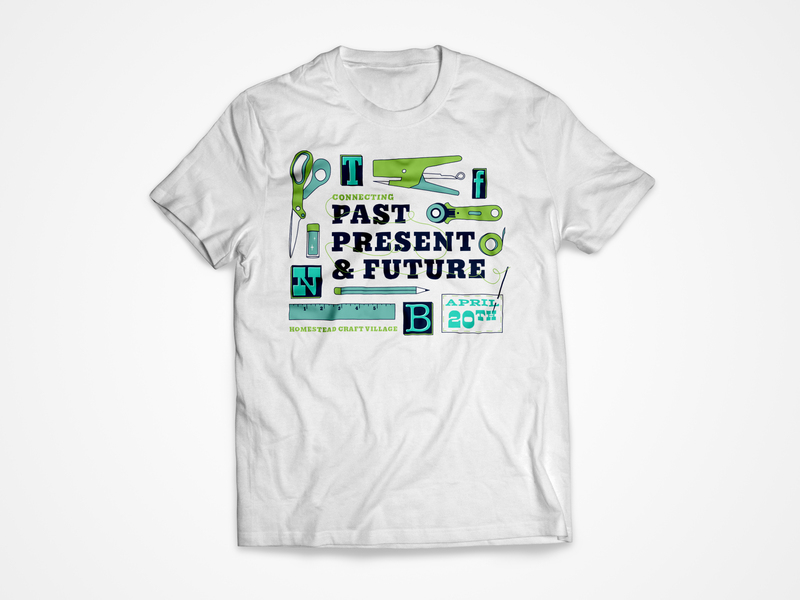 The bank will also provide each student a “Connecting Past, Present & Future” t-shirt to wear to Homestead Craft Village. This will be the second field trip TFNB sponsored since it announced a partnership with the Waco Independent School District, focused on the four Waco ISD schools that received the Apple ConnectED grant. “Learners for Life” is a partnership between TFNB Your Bank for Life and the Waco Independent School District, focused on the four Waco ISD schools that were selected to receive the Apple ConnectED grant. The goal for “Learners for Life” is to provide students educational opportunities so they can apply digital learning to enhance storytelling. As part of the grant, Apple provided all of the teaching and learning resources each of the schools would need to create a transformative and engaging learning environment, including an iPad for every student and professional learning for teachers.